MacBook, a new line of notebooks reinvented in every way to deliver the thinnest and lightest Macs ever. 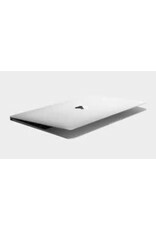 Every component of the new MacBook has been meticulously redesigned to create a Mac® that weighs just 920 grams and is 13.1 mm thin. 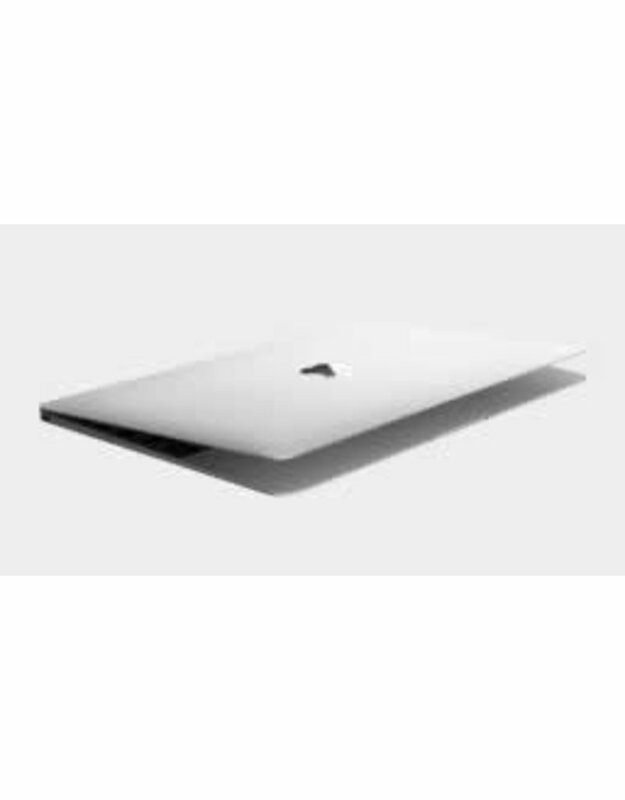 The new MacBook features a stunning 12-inch Retina® display that is the thinnest ever on a Mac, an Apple-designed full-size keyboard which is dramatically thinner and highly responsive, the all-new Force Touch trackpad that brings a new dimension of interactivity to the Mac, an incredibly compact USB-C port for data transfer, video out and charging in a single connector, and a new battery design that maximises every millimetre of space to deliver all-day battery life. And, for the first time, MacBook is available in three gorgeous aluminium finishes—gold, silver and space grey.